With increasing IT/ITeS companies, sound infrastructure and a sea of housing options across budget segments, Pune has emerged as one of the most sought-after realty destinations for buyers across the country and overseas. 99acres.com shares a step-by-step guide to buy a home in Pune. Understanding the purpose of buying a property is the initial step. Are you buying a home for self-use? Or are you investing in a promising property just to sell it off later and earn high returns? Or are you buying to rent it out for a period of time and then probably move in or resell it? The answers to these questions hugely shape the buying decisions, which lead you to the next step. Once you know why you want to buy, you can decide on the area that best suits your purpose. So if you are a migrant who has moved to Pune because of work, areas like Kharadi, Viman Nagar, Magarpatta, Hinjewadi, Aundh, and Koregaon Park, may suit you the best. These areas have a diverse and cosmopolitan population. Besides, these locales are good even from a renting-out perspective as a lot of migrants stay in these areas. Similarly, if you are a Maharashtrian, and prefer to stay connected to the core areas of the city, then areas of Bavdhan and Sinhagad Road, etc. would suit you better. Moreover, each location offers a distinct surrounding and lifestyle, which is closely inter-linked with the third fundamental aspect of this process, shares Goel. Knowing the budget is very important while buying a property in Pune. One can get a flat for as low as Rs 30 lakh to as high as Rs 8-10 crore. To put things in perspective, the per square ft rates at popular destinations like Kharadi, Wakad and Hinjewadi range from Rs 4,632 to Rs 6,418. 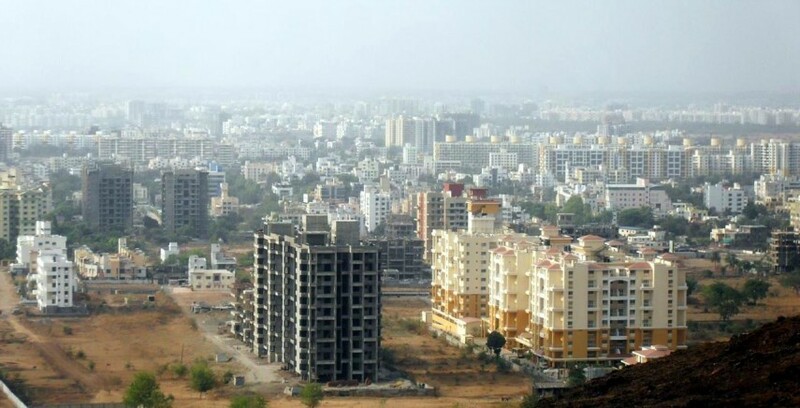 The price bracket at areas like Bavdhan and Sinhagad Road ranges between Rs 4,165 to Rs 6,162 per sq ft. So once you have finalised on your budget, go ahead with scouting for options. Once you are through with the above steps, zero in on a property. Delve into the options available. These areas offer a host of residential opportunities ranging from housing units, independent villas and condominiums. On deciding the property type, complete all the necessary processes required for buying it. Most importantly, scout for Real Estate (Regulation and Development) Act 2016 (RERA) compliant projects, particularly if investing in the city outskirts. Broadly, from a new-comer’s point of view, the documents required for a home purchase do not differ much from other States. Key documents include Title Deed, No-Objection Certificates and Sale Agreement, etc. However, it is recommended to consult a local property advisor so that the process turns out to be smooth and hassle-free.